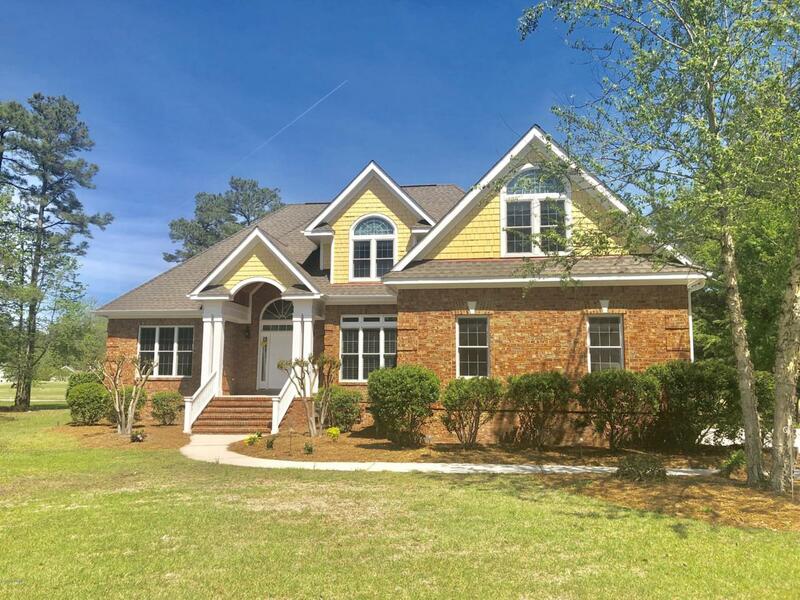 Lovely home in River Landing under renovation with 3/ 4 bedrooms, 2.5 baths and gorgeous fairway views. 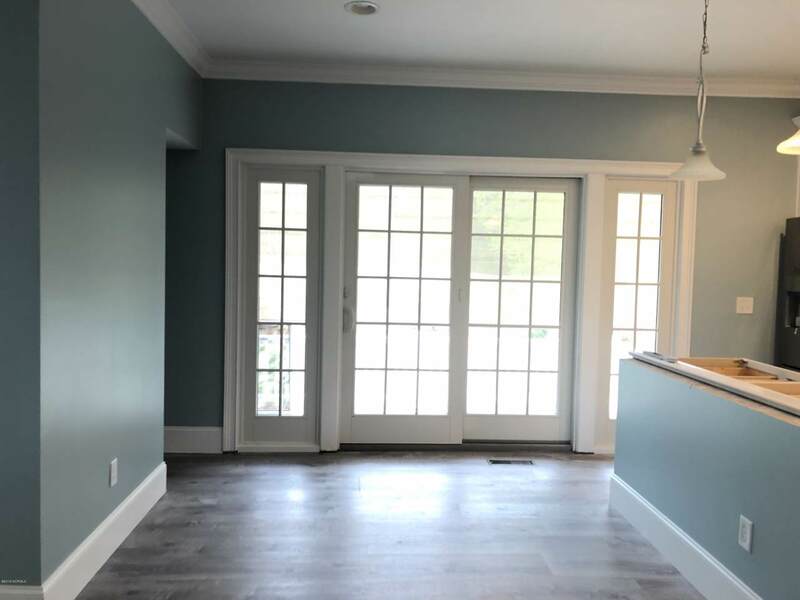 The interior features a mix of new flooring materials and fresh paint with a modern grey & blue colors . Step inside and enjoy the main living area with vaulted ceiling, built in cabinetry, fireplace, and access to the formal DR. The kitchen is a cook's dream come true w/ crisp white cabinetry, Frigidaire Gallery appliances,back porch access, and laundry room. Granite counter tops to be installed in the third week in April. A downstairs master suite has walk-in closets, his and her vanities, jetted tub, and black and white tiled shower. A 2 car side garage finishes off the home. A great value at under $300,000. HOA fees, covenants, and restrictions apply.